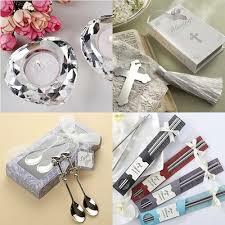 We would like to source Gift items. Reliable sources from worldwide are welcome to quote their best prices. All payments will be discussed.